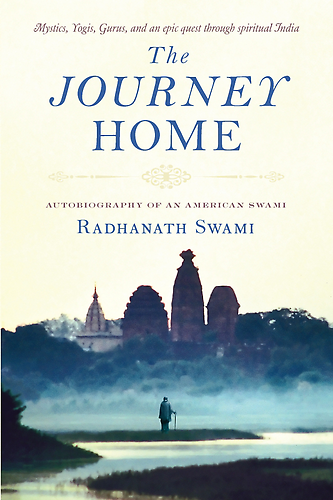 Question to Radhanath Swami: Nowadays different religions, especially those with extreme values, are aggressively penetrating into different parts of the world. Do you feel threatened ? Do you consider them your competitors? 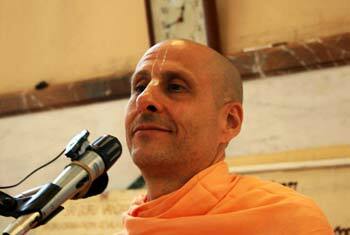 Radhanath Swami Answers: I don’t see that it is religion that is causing the hatred, discrimination, and terrorism. It is just a very infatuated ego working in the name of religion, in the name of nationalism, etc. Hitler and his people, they were like terrorists murdering millions and millions of innocent people, which wasn’t in the name of religion. That was in the name of a political agenda, and look at how much harm they did. And people have done the same kind of harm in the name of religion too. It is just that we super impose our own arrogance, insecurity, envy and greed in the name of nationalism, politics, religion, or whatever it may be. So the competition is not between one religion and another religion. The competition is between the good dog and the bad dog that is barking in our hearts, and in their hearts. For some people it is the barking of bad dog that is ruling over and controlling their decisions in life, and causing them to influence others. So the real competition is between light and dark, good and evil, truth and ignorance, and in whatever form it takes. 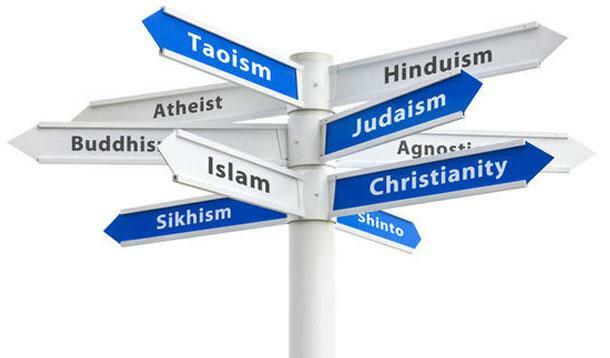 Actually, we all are of one religion, but there are people who are extremists. I have studied some history and I found that in every religion, Christianity, Judaism, Buddhism, Hinduism, Islam, there have been terrorists, but they are not representing the truth, which is to love God with all your heart, mind and soul, and to love your neighbor as yourself. -Saints like Francis, Antonio – I go to their places in Italy – they represented that truth. So in every path there have been the extremists and there have been the people who are seeking the essence. So the competition is not about one religion against another; the competition is to maintain the true core values. It all begins with making that solution, as far as we can, within ourselves, because then we have so much more strength to actually help make a solution in the world. The best thing that dispels darkness is light. In the world people oftentimes try to dispel darkness with darkness, but it doesn’t work. When scientists, technologists, politicians, business people, farmers, agriculturalists, educators, professors, , and monks, we all come together to share these true spiritual values together, then we have a lot of strength to find that light within ourselves and to create bigger and bigger light that spreads through the whole world..